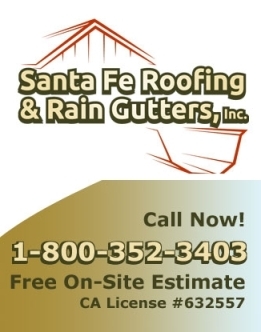 Commercial Roofing Contractor Oceanside CA » Santa Fe Roofing and Rain Gutters, Inc.
Are you searching for the BEST commercial roofing contractor in Oceanside, CA and want the absolute highest quality of work for the lowest possible price? 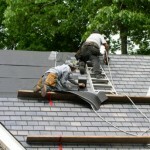 We are Oceanside’ experts in roof and rain gutter installations and repairs. Serving the Santa Fe / Oceanside, CA community since 1990 with over 5,000 completely satisfied customers!